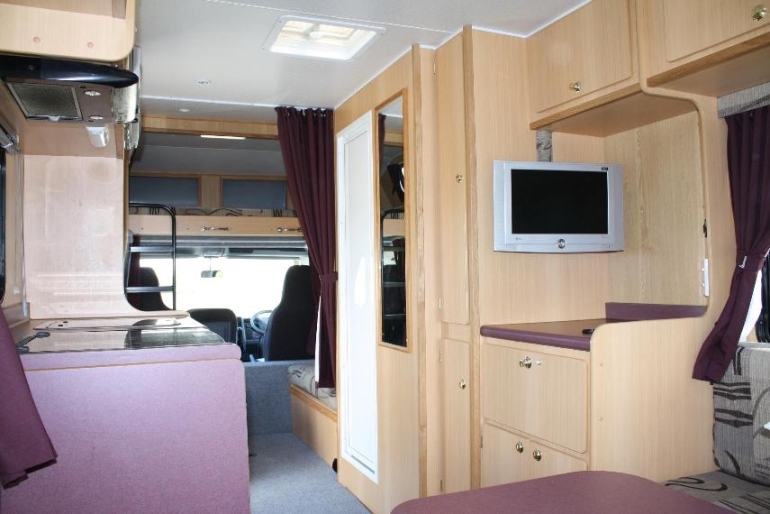 If You are looking for the Ultimate in 6 Berth motorhomes, Then Walkabouts 2009 to 2010 model 6 Berths have so much room to offer. 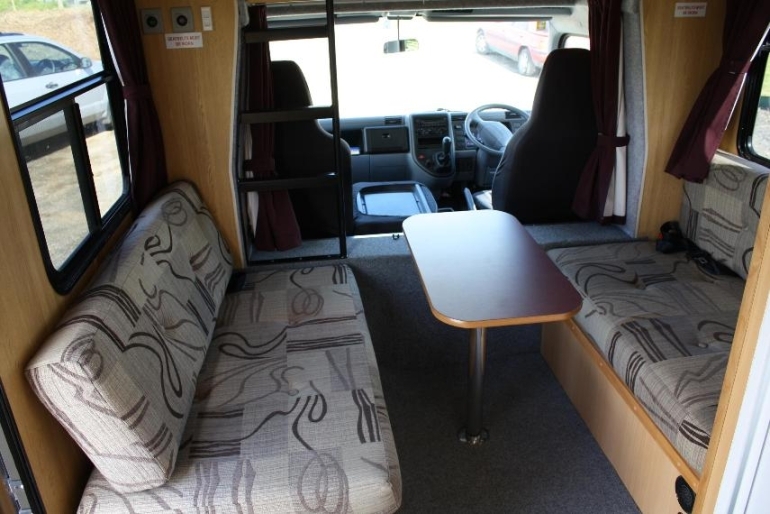 With seating for 3 in the front and a separate lounge area directly behind driver enables all the family to be seated all together. 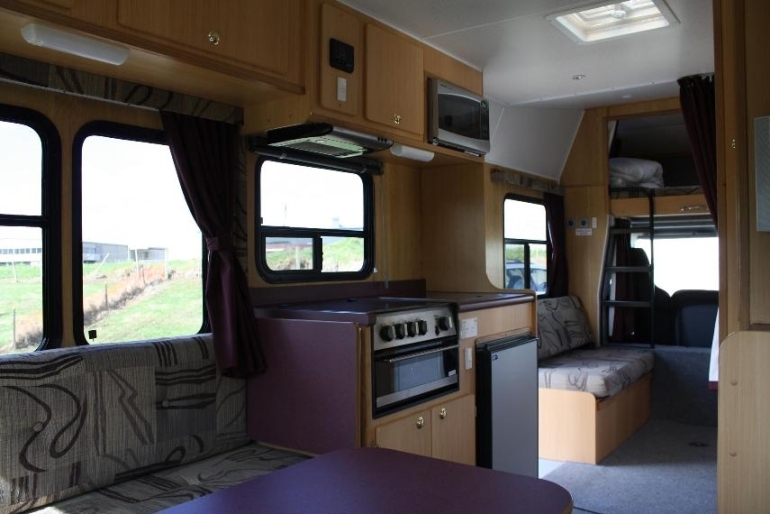 Powered by a 3.9 Diesel Turbo Engine and equipped with all the comforts of home including air conditioning, LCD colour TV, CD Stereo, 4 Burner Gas Hob & Grill, 85 Litre fridge, Diesel Heating, and plenty of storage with outside Lockers. 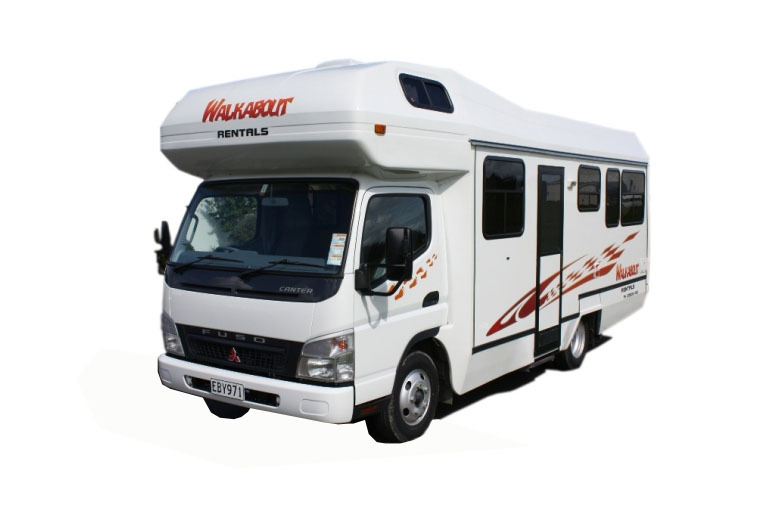 These are another winner to Walkabouts range of vehicles. 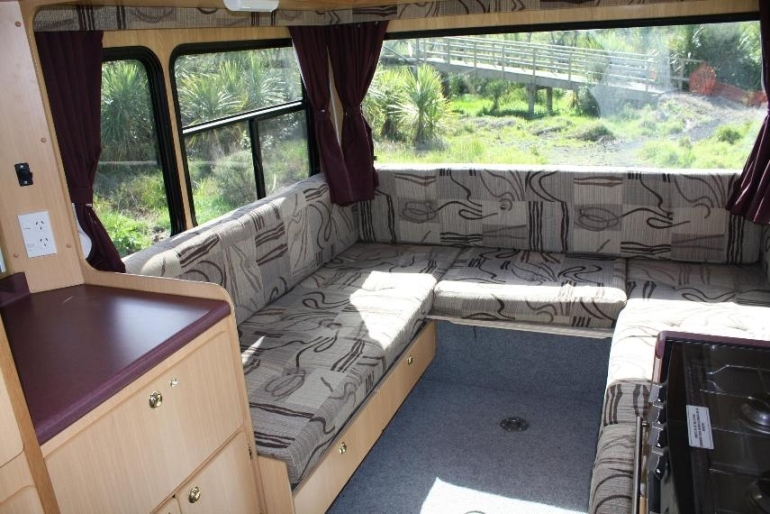 Come and see why - You would not want to settle for anything less . You wont be disappointed !!! 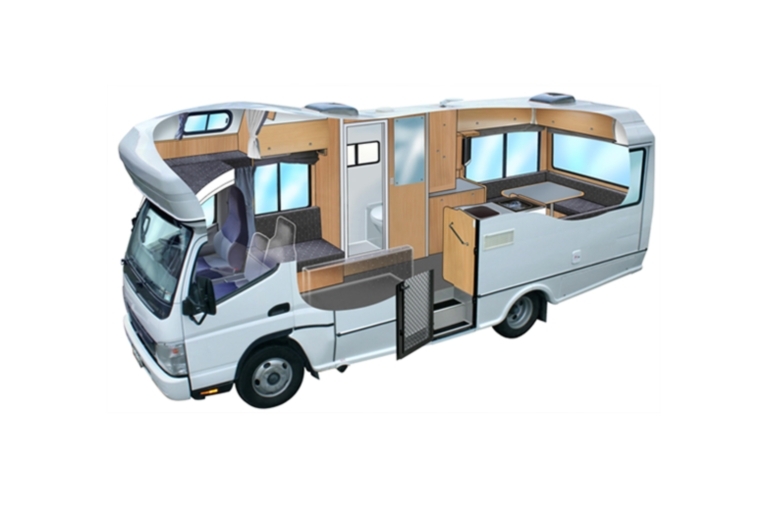 PLEASE NOTE: it is possible to accommodate up to 7 people in this vehicle as the King bed can comfortably sleep 3 people. 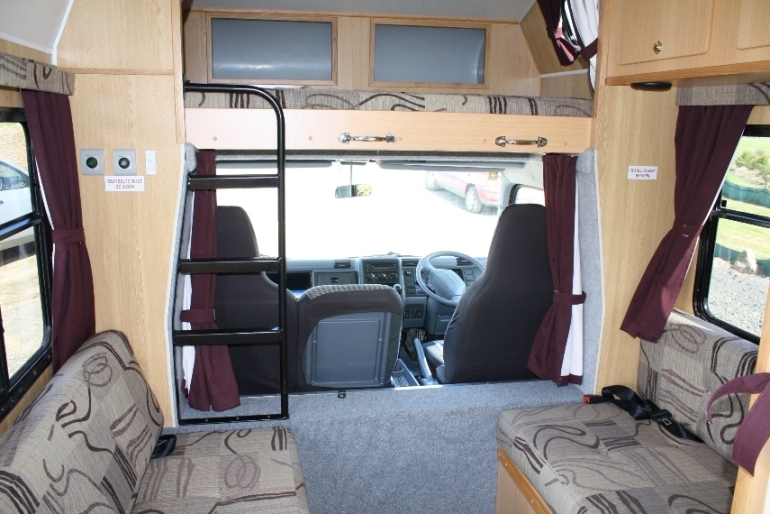 Please ensure that this option is suitable for you and your travel party if you are selecting this vehicle for 7 passengers.